I learnt this recipe from my friend Shalini.She told me two methods of making aapam.I found this one as the easiest method .I tried this for breakfast yesterday and it was a super duper hit .This appam recipe is without yeast and it is made with our usual idli, dosa batter.So if you have idli batter ready in hand,you can make this appam in the next 15 minutes.It is very easy and tastes divine with sweet coconut milk and onion chutney as side dish. Generally we make Vegetable stew as the side dish for appam.But my friend told me to try this onion chutney. It was a nice side dish for appam.This onion chutney tastes good for idli,dosa too. 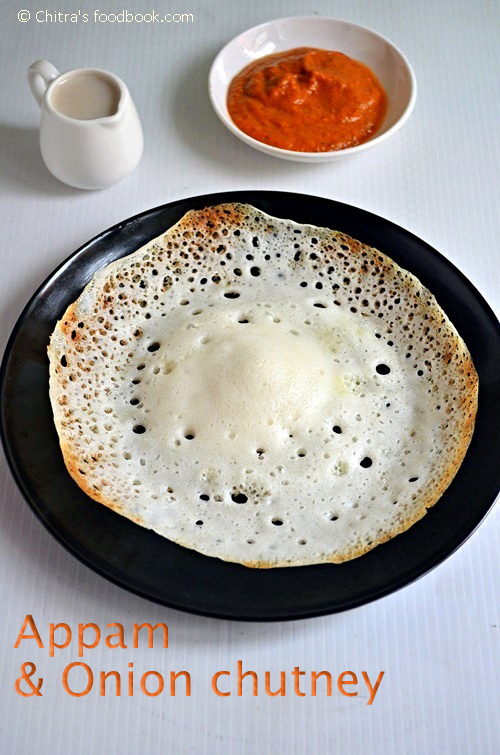 I have updated this easy appam recipe with a video. Please watch it below. Take the fermented, fresh idli/dosa batter in a bowl and add salt ( If there is no salt in batter), sugar and cooking soda. Grind the coconut with 1/2 cup of warm water and take the first milk.Transfer half of the first milk into a separate bowl.U can use it as side dish by adding sugar and cardamom powder. Add the remaining half of the milk into the batter.Again grind the coconut with 1/4 -1/2 cup of water and extract the second milk from it.Add this milk to the batter completely. In total, it needs 1/2 cup to 3/4 cup milk. (Coconut milk should be added such that the batter should not become too watery.It should be little loose like our dosa batter) .Mix the batter well and leave it for 10 mins. Now take a kadai / appam pan ( non-stick) .Pour a ladleful of batter in the center of the kadai.Lift the kadai and tilt it in circular motion so that the corners will be thin and thick in the center.Pour a tsp of oil around the appam and cover it with a lid.Simmer the flame. Cook on one side only.Once it gets cooked remove and serve hot!! 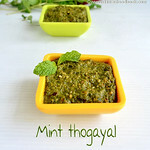 Serve hot with coconut milk and onion chutney!! 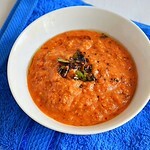 Heat a kadai with 2 tsp of oil and roast the urad dal ,red chilly with hing.Set aside. In the same kadai add the sliced onions and saute well.Before switching off the flame just add the curry leaves and toss for a second.Then switch off the flame and cool down. Flavourful Onion - curry leaves chutney is ready to go with Aapam..
1.If bubbles does not form in the dosa, add little more cooking soda. 2. If the bottom of the dosa sticks to the pan and doesn’t come out well,it shows coconut milk added is more than the required measure.So add little more idli batter ( Say 1/2 cup) and try it. Interesting facts about coconut Chitra...I have been avoiding coconuts for the past few months..I start adding slowly :) Soft and fluffy appams...looks so delicious with the chutney. 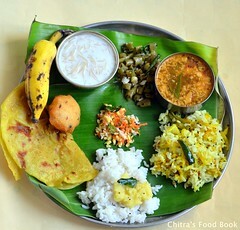 Nice breakfast and lot of informatio abt coconut.Very good.I too love the onion chutney. appam using idli batter wow!chitra :) I must surely try this one :) shall let u know how it turned out!! I love aapams, the chutney and saambar look yumm too! 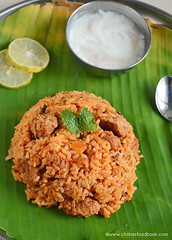 appam with idli batter sounds interesting..chutny looks so spicy and delicious.. 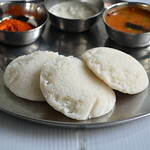 Both styles look good..The texture of the white beauties makes me crave for some..
Yummy appam and chutney! 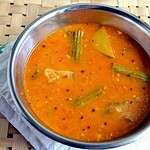 Sambar looks delicious chitra! Appam made with idli batter, wow interesting. Yummy appam. Looks so fluffy and delicious. Chutney looks yummy. 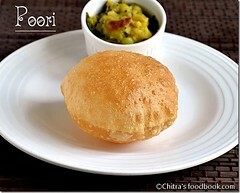 Very nice idea with idly batter. will try it for the weekend. Aapam looks so spongy and delicious. 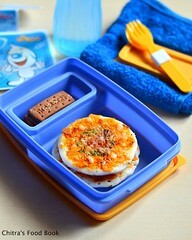 I tried this with leftover idli batter...it was toooo good..thanks.. 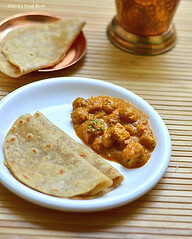 Both look delicious especially the onion chutney looks tempting and spicy ! Appam looks soft and fluffy..using idli batter to make appam sounds like a great idea.Adding urad dal too for making the appam batter is new to me. So much info about coconut..wow!! 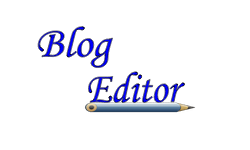 Hi chitra, thanks for ur comment and visiting my blog dear. Thats yummy meal! love the onion chutney! I tried this it cme out vry wel...also i tried ur idli batter,ragi puttu,cashew almond burfi,poori,and masala vada....evrythng came out wel....since i am a beginner,ur blog is very useful to me....u r dng great job....hats of 2 u....can we make flower(lik kaju lotus)wid d dough which is used 4 cashew almond burfi? No need of coconut. If u wish u can just 2 tbsp. I sent your recipe of aapam with idli batter. Everyone tried & are very much satisfied with the recipe. Hats off to you.